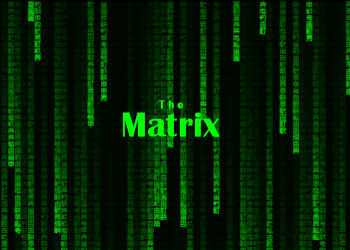 This (free) extension implements a rain animation inspired by the movie “The Matrix”. The embedded script is partly based on a codepen by Ebram Marzouk: https://codepen.io/P3R0/pen/MwgoKv. The animation can be rendered on the page background or in the specified box.